Award winning interactive news platform for kids and teachers. As digital communications expanded, First News decided to centralise their offering and engaged Rawnet to develop a brand new digital hub (called iHub) which would act as a literary tool to enable interactive learning based on news content. There were multiple challenges to be addressed to ensure the project achieved maximum commercial success. One of the main challenges in the project was the development of the general set-up and management workflow; allowing administrators to set up their own schools with various classes and sub-classes, providing teachers access to only activity management and reporting for their pupils. Ensuring pupils were able to work within a closed group (their class) whilst also allowing them to view statistics for polls and debate votes across all schools without displaying personal information was extremely challenging. Built in collaboration with teachers for teachers, iHub is a unique digital tool that uses news and current affairs to boost literacy and learning. We scoped a centralised hub for First News content where pupils could complete activities based on the published articles. This would enable both students and teachers to access different and applicable areas of the platform and keep a track on their progress throughout. 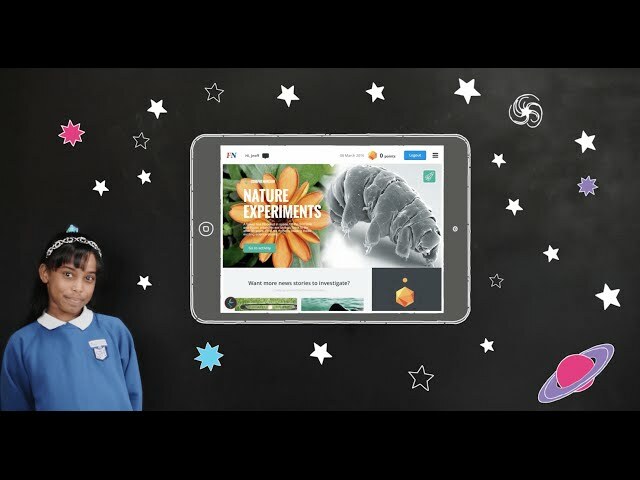 iHub safely enables pupils to explore online for stories that they’ve seen and read - where they can engage via debates, polls, quizzes and puzzles. From a teacher's perspective, the system allows for long-term lesson planning, with entire class tasks set-up via a centralised dashboard. The teacher can then send work out to pupils, allowing them to complete the task either at school or as part of their homework. It also provides the teacher with an overview of each child's progress, enabling them to quickly see the progress a child is making, or any areas that may require focused development. From a teacher’s perspective, this is very rewarding and supports the delivery of the National Curriculum. Rawnet developers had to build the system so that First News were able to create and publish activities for a large number of schools - these activities were required to be searchable by teachers, allowing them to browse and select what would be available to their pupils. An extra layer of complexity that made the build more challenging was that each activity had various stages – articles, multiple choice questions, open response questions (which also needed to be scored and monitored), voting, scorecards etc. Throughout the whole of the development project, the team continuously sought feedback from teachers and pupils. As a result of specific feedback, Rawnet developed a dashboard for teachers to easily organise classes, plan lessons and homework tasks. The reporting tools enable tracking of progress for individuals, groups and classes on a separate basis. The end result of the development, iHub, represented a clear advance on the technological baseline.